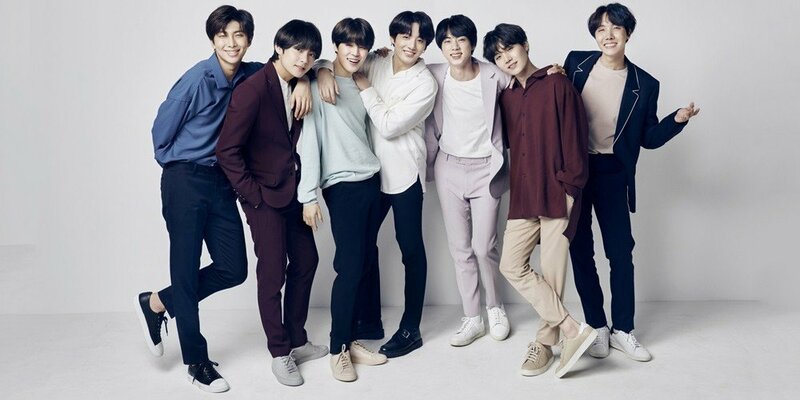 BTS is now the new face of LG smartphones. Starting from April 3rd, LG Electronics signed a contract with BTS as advertisement models for their smartphones. They'll be modeling a premium smartphone that's scheduled to launch in the first half of 2018, and will be working through SNS. LG said, "We are going to build LG Electronics' smartphone image with BTS, who have become the best artist in the world through continuous effort and solid talent."